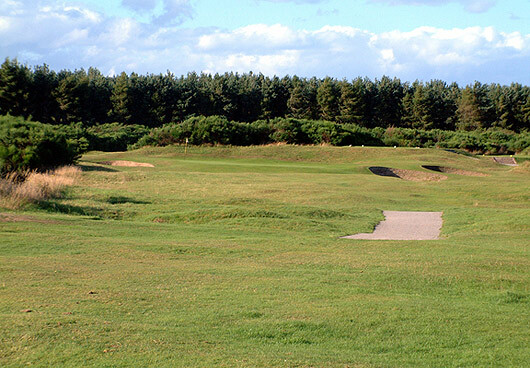 Regarded by many as the best layout in the Scottish Highlands, Tain Golf Club is a combination of links and inland aspects. 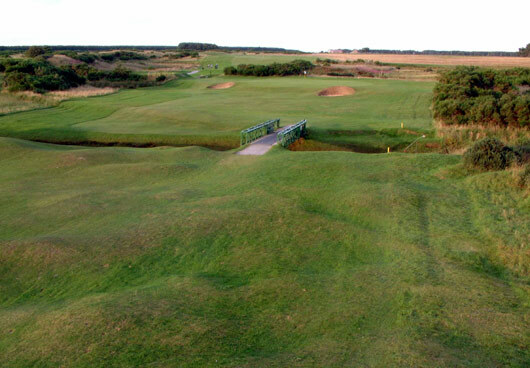 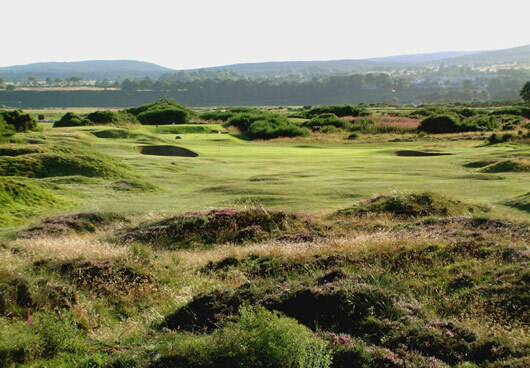 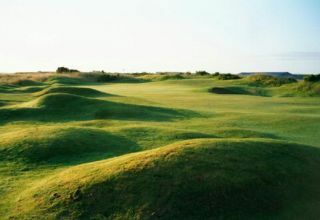 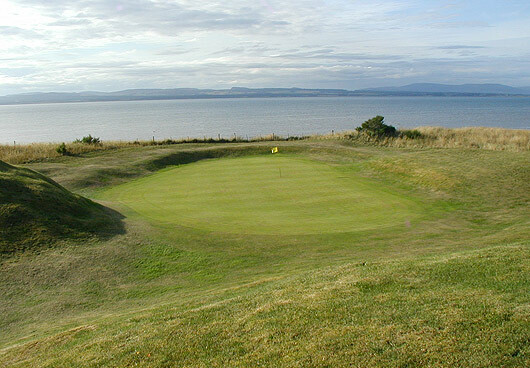 Noted for its fast, immaculate greens and undulating fairways, Tain is a course of untamed, natural beauty. 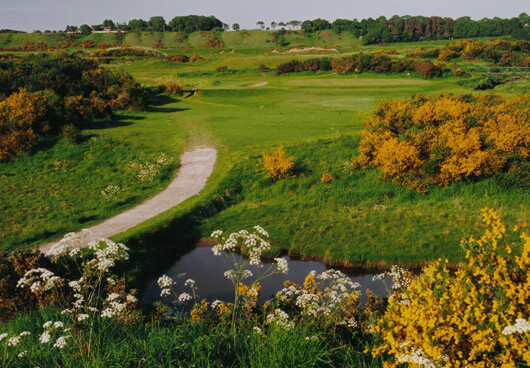 Plentiful gorse and the River Tain can come into play on this Old Tom Morris design.